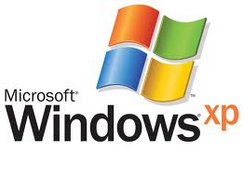 Because from next year on wards Microsoft is decided to end security updates for Windows XP. So who all are using Windows XP needs to update to Windows 7 or latest version of Windows 8. Updating to Windows 8 is my suggestion.